On Valentines Day in the year 2000 a love story was celebrated in the capital of Croatia. That day is significant for Croatia’s most popular soccer club because it is the day they returned to their historic name Dinamo Zagreb. As in other countries in the post-Communist space, Croatia in the 1990’s was characterized by turmoil. 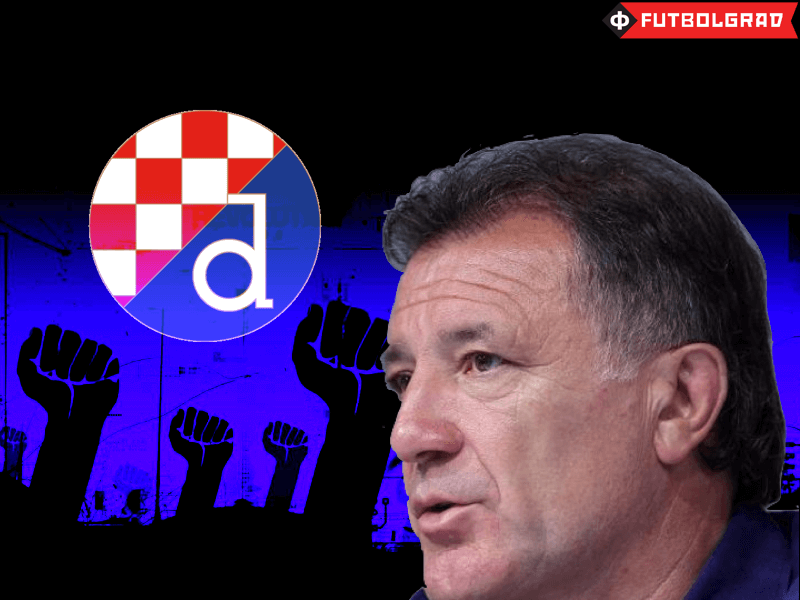 This unrest was reflected in the disruption that Dinamo Zagreb underwent—the club, for example, had changed its name three times (Dinamo, HAŠK-Građanski, NK Croatia), which caused sustained conflict with its own supporters. 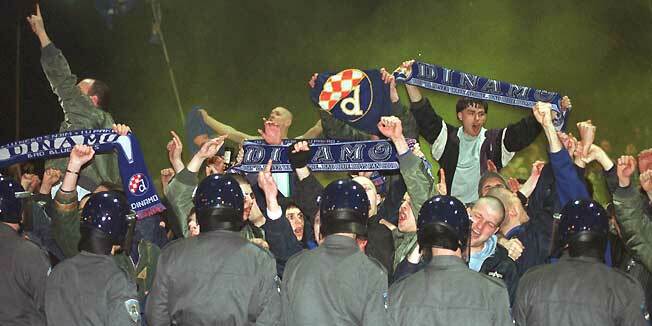 The return of Dinamo Zagreb concluded a decade long battle between the fans, the club’s board, and state actors. It is no wonder that, Dinamo Zagreb supporters embraced the events of February 14, 2000 as a turning point in club’s history and as their final victory. The events of that Valentine’s Day should have begun a new era at the club. “Dinamo is ours!” turned into a huge celebration… At that point no one anticipated that the new board consisting of president Mirko Barišić and advisor Zdravko Mamić would prove to be worse than the previous one. The appointment of Zdravko Mamić, as an advisor to the board, would prove to be especially influential on the club’s politics in the coming decade. Even as an advisor and unofficial member of the executive board Zdravko Mamić had a significant influence on the new board and the decisions they made. In the early days, he decided who Dinamo would sign; whether it was Boško Balaban (ex-Aston Villa striker) or Ivica Olić (ex-CSKA Moscow striker), every decision had to be approved by Mamić. As time passed, Mamić was promoted, first as a member of the board and then as the club’s vice-president. With every promotion, his influence and power grew until he was the de facto ruler of, not just Dinamo Zagreb, but of all of Croatian football. In the past five years especially, Mamić’s power has grown immensely—he became executive president of Dinamo and first vice-president of the Croatian Football Federation (CFF). In that period, Mamić had become more than just a sports figure. His power, for example, extended to judges of the Croatian Supreme Court and to the current president of the Republic of Croatia Kolinda Grabar-Kitarović (for whom he organized birthday parties). His position was such that he took part in the election victory in the headquarters of the HDZ (Croatian Democratic Union). Mamić’s influence over Croatian football has long been discussed by Croatian and international media. 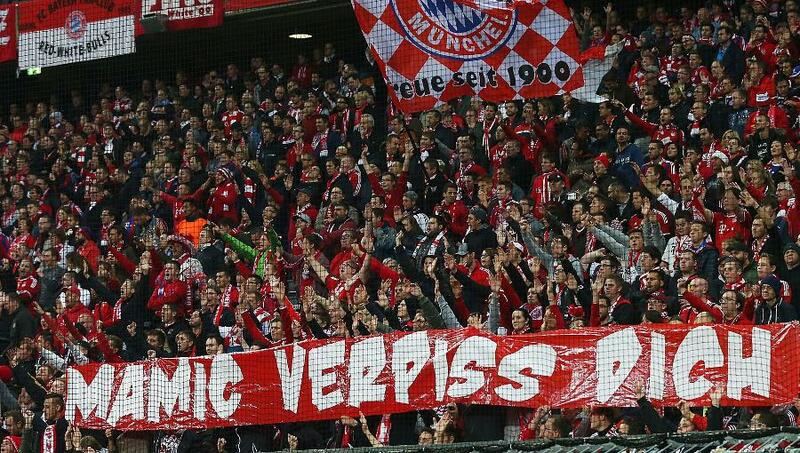 On September 30, 2015, Bayern and Dinamo fans protested together against Mamić’s reign over Croatian football. In November, just before Arsenal’s match against Dinamo, Croatian authorities arrested Mamić, because of transfer irregularities at Dinamo Zagreb. Over the past ten years, Dinamo has earned €150 million in transfers, but rather than directing funds toward investment into the club’s infrastructure, much of it has disappeared into concealed channels. The brothers have made money not only by transferring players away from Zagreb, but also through third-party ownership deals signed with players individually. This was not the first time that Zdravko Mamić, and his brother Zoran had been arrested. In July, both were arrested for tax evasion in connection with several transfers including Luka Modrić’s €21 million transfer from Dinamo Zagreb to Tottenham Hotspurs in 2008, and Dejan Lovren’s €8 million transfer from Dinamo Zagreb to Olympique Lyon in 2010. Both brothers, however, were released on bail on July 15—just in time for Dinamo’s important Champions League qualification match against Luxembourg’s CS Fola Esch—and currently remain in power at Dinamo Zagreb. In the past the brothers were able to shake off accusations and judicial proceedings, but then last Tuesday, on February 9, Zdravko Mamić held another of his historic press conferences and startled almost everyone. He surprisingly resigned, just under 48 hours after the Office for Combating Corruption and Organized Crime (USKOK) decided to extend the investigation against him for the illegal withdrawal of at least 70 million Kunas from the club. By combining all three investigations against him, the prosecution was able to accused him of the illegal withdrawal of 267 million Kunas ($40 million). Does this mean that Dinamo is now free of Mamić’s control over the club? Indeed, the fact that Mamić resigned from Dinamo and no longer holds an official position at the club is a good thing on paper, but as an advisor he is still is a key figure, not only at Dinamo, but also in the CFF (where it is no surprise that he held on to his position). In truth, the change is minimal, as his influence and power remain intact. 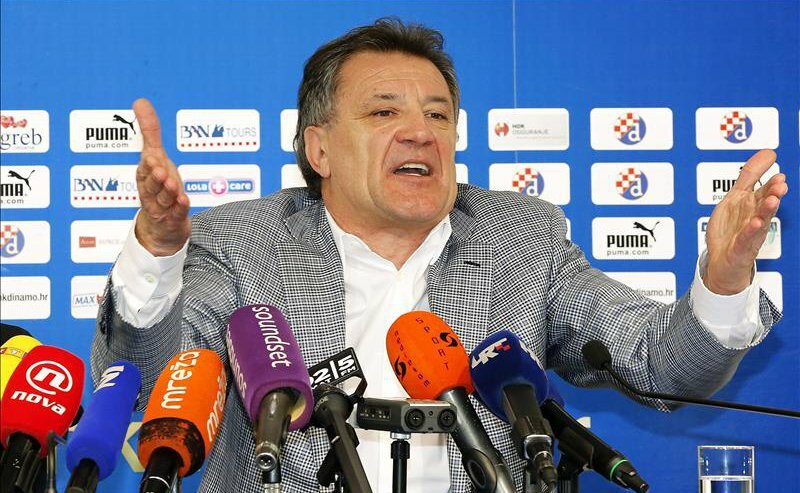 Hence, although Mamić’s influence has weakened slightly and he has returned to his beginnings at Dinamo as an advisor, these are not the changes that the majority of Dinamo supporters had hoped for. With every new day, the alienation of Dinamo from its supporters becomes greater. The reality is that Dinamo still needs a shift in its overall vision—a shift that must exclude the Mamić brothers. Vukašin Jovanović – The new Nemanja Vidić?